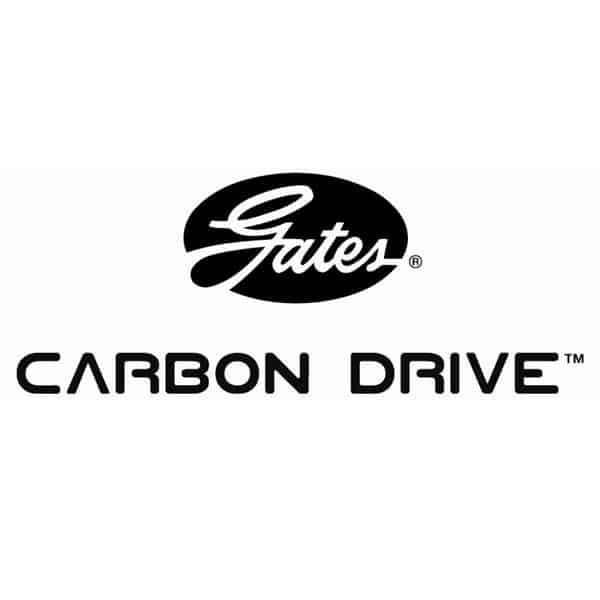 Gates new generation of hose & fittings provide maximum flexibility & leak prevention. From low pressure hoses all the way to 10,000PSI hoses, Sloan Fluid can help select the best hose for your application. Find the hose solution that best fits your needs. If you already have Gates hose and a crimper and need crimping specs, click on the Gates E-Crimp Banner on the bottom.